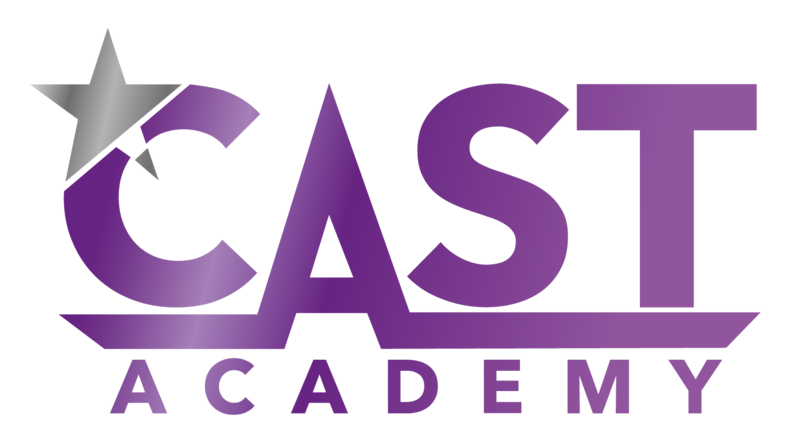 Cast Academy is an outstanding and established performing arts theatre school located in South Yorkshire. Our academy offers an extensive variety of classes specialising in drama, dance, singing, musical theatre, speech, film technique, and performance. Through our unique group sessions and one-to-one tuition, we define and refine a student’s journey into performing arts. If your performance goal is to accelerate confidence, find your voice, or just have fun, take a look at our esteemed academy with an abundance of classes available for all ages and abilities. To propel yourself into a professional career, audition to join our Star Team, where our intensive training programme alongside our in house casting agent will allow you to explore work opportunities within television, film and theatre. Whatever your objectives, Cast Academy will guide you in the right direction. Your STEPS are our STEPS. Your STRIDES are our STRIDES. Your JOURNEY is our JOURNEY.